Really cool DJ board effects. We now have Photo Booth for your next event! Be the rock star at your next party! 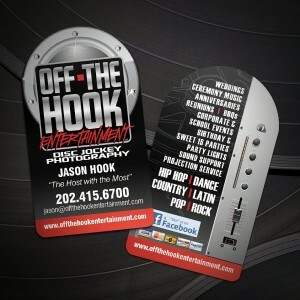 Off-The-Hook Entertainment is a full service entertainment company. We can not only bring the music to your next even, but we also provide lighting packages, fog machine, bubble machine, projection and slide shows and we now offer photography services as well. Call us for your next event and let us put together a package that will meet your needs and your budget! The Photo Studio has gone Digital! We want to make it easy for you to choose your songs and plan your event! We have the Music Library here so you can find the perfect songs for you! As well as the Event Planner and Event Timeline that you can create online, to make that special event, even more special! We make it easy with our online planning tools, that will allow you to create, save, print and send your plans to us! 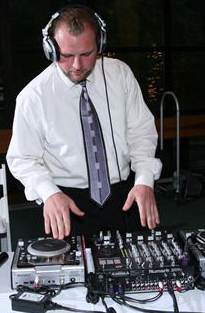 Off The Hook Entertainment only retains Disc Jockeys who are part of our DJ Referral Network. All DJs are highly trained and Certified, and each has a minimum of 10 years experience in their respective field. Every DJ has a reference list from satisfied clients which can be viewed upon request. Brides…All of our DJs within the Network are “wedding” trained. They carry professional grade equipment and have a large music database. They are Master of Ceremonies, and each DJ provides a back-up system for every event so you can feel confident and stress free with your choice! Our Associate Certified Disc Jockeys are second to none, ready to bring music to your next event, and are ready to step in as the perfect fit for your next function. Read some of the Certified Disc Jockey Bios…Read More. 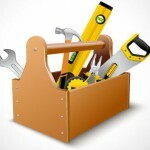 WE PAY $50.00 TO EVERY PERSON THAT REFER'S OUR COMPANY! WE WILL PAY YOU $50.00 IMMEDIATELY AFTER BOOKING THE EVENT AND WE HAVE A SIGNED CONTRACT! Wedding Entertainment and Photography Special Learn More! Good morning Jason, Trevor did an amazing job. He kept the music upbeat the whole time. He took anyone’s request. He truly did a great job. I would highly recommend you guys to anyone. Thank you so much for everything. He did a great job!!! DJ Trevor was amazing! I couldn’t have asked for a better dj. 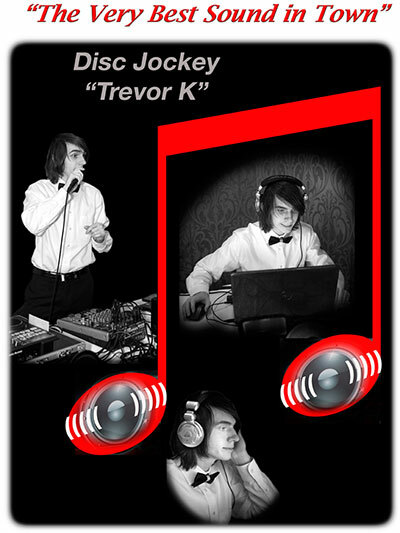 Was very happy with the job that Trevor K did at my wedding, the music was upbeat, the MCing was done well and the coordinating was easier than had been expected. Would definitely recommend to anyone in need of a Dl! You guys were amazing!!! Thank you so much for helping make Picnic on the Patio 2016 a huge success! Extremely attentive to our needs for the event. Trevor was always asking questions to make sure we were ready for the next step of our event. He kept the dance floor packed with our guests. I cannot express how happy and pleased with the level of professionalism this young man has. I will definitely be using him in the future whenever we need the service of a dj. Keep up the great work Trevor you have a promising career ahead of you. Thanks again for all you did!!!!!!!!! 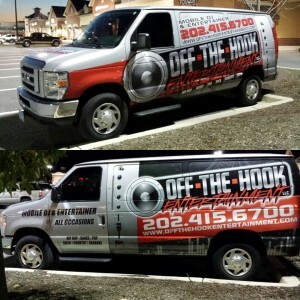 OFFTHEHOOK is by far the best DJ service around!!!!! © 2019 · All rights reserved. Off the Hook Entertainment. 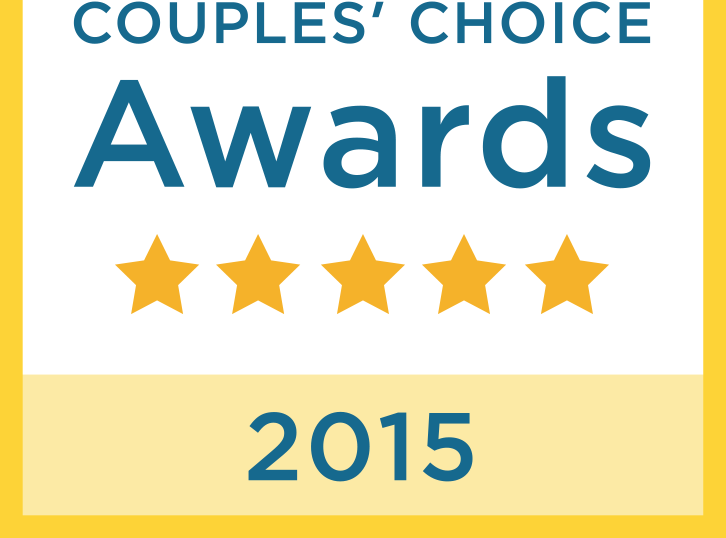 | Developed by Blue Creek Technology, Inc.